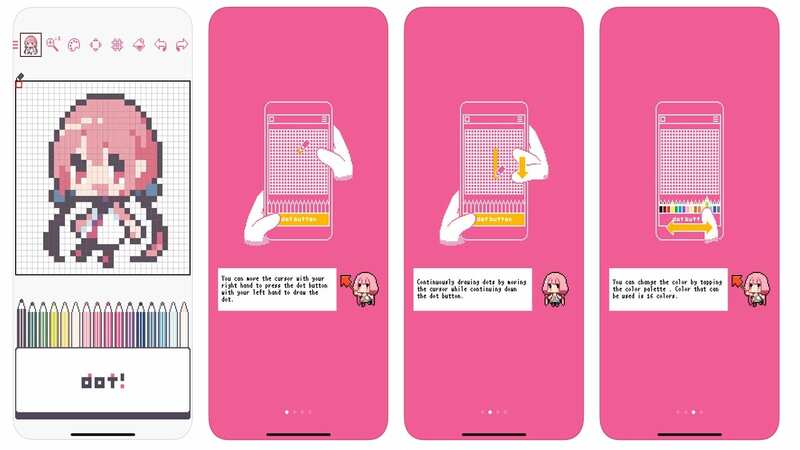 Dotpict is a pixel art painting app by Masaki Mitsuyama that makes the tedious job of working pixel by pixel a little bit easier. The app features a pen tip you can navigate to fill every pixel with your color of choice, an easily accessible and customizable palette below your pixel canvas, and a push button to select the pixel you want to work with. I’ve been ill for about two weeks with the flu and I was trying to find some way to feel less like a vegetable in bed having absolutely nothing to contribute. So, I went on Google Play looking for a game or an app to fill the time. 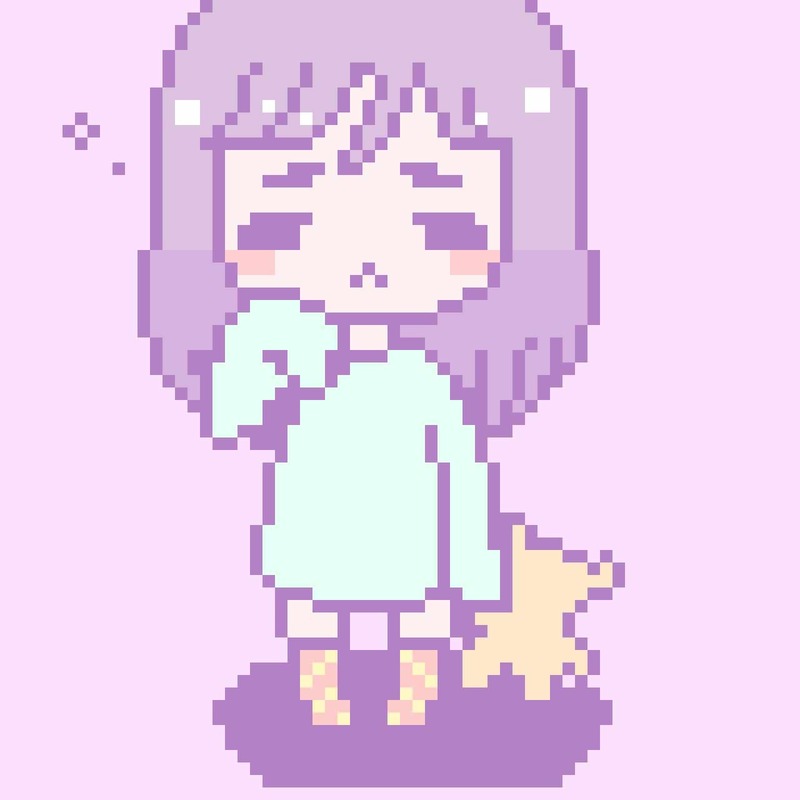 I quickly found dotpict on my recommended apps. I installed it and quickly lost interest. Alright, dotpict looks like a ton of fun and it can be. When I first began, it was daunting. I was decent at doodles and all, but creating pixel drawings was a little, if not significantly, different. It demands a ton of your attention and it doesn’t really help when you have the attention span of a goldfish. My first attempt: not too bad? As you can see, mistakes were made. I’m not too proud of this piece if I’m being honest. I was a little too ambitious on making pixel characters I grew up playing — to which I’d obviously not done a great job. From this point on, I ignored the app for a couple of days. 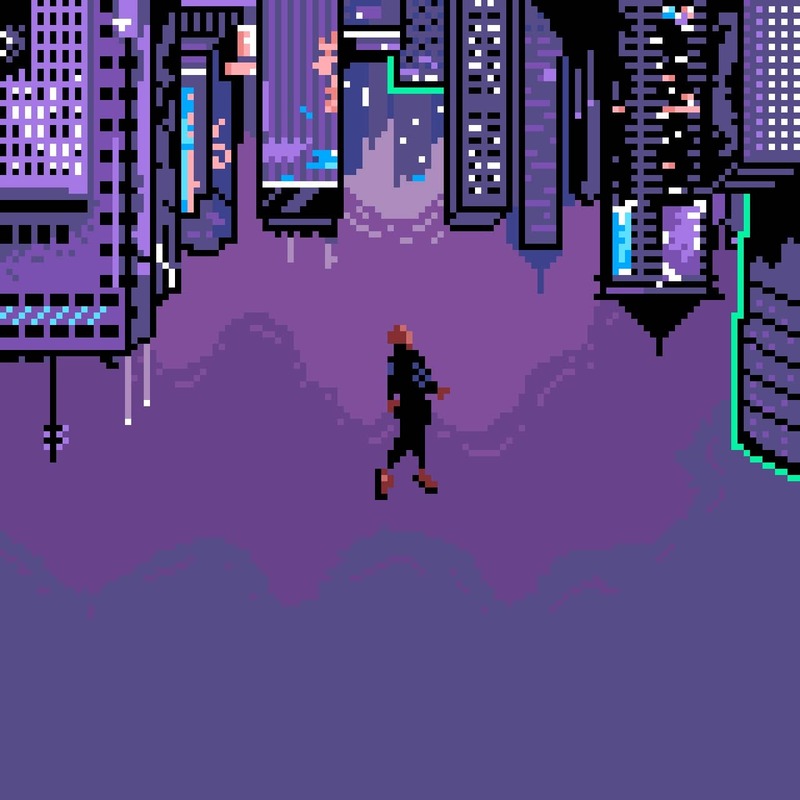 I couldn’t quite grasp how to create pixel art. I tried again and managed to draw this! This was about a week into my flu. I’d gotten absolutely nothing done and I was tantalizingly close to bashing my head to scare the flu off its depressed host. I know, it is quite morbid, but being sick isn’t fun when you have tasks you want and need to get done. I was just at wit’s end and thought I’d give dotpict another try before I gave it a hard pass. To which, I’m happy I did because I did quite alright. The app isn’t quite forgiving when it comes to making it easier for you if you want to design detailed pieces. It does help you with all the items you need to get started though. For starters, if you’re bored and want to fill the time, you can doodle on dotpict. Secondly, the bucket tool is a lifesaver — nobody wants to fill 20 pixels one by one. Thirdly, the palette lets you switch colors easily so you don’t have to have to spend a ton of time working with one color at a time. 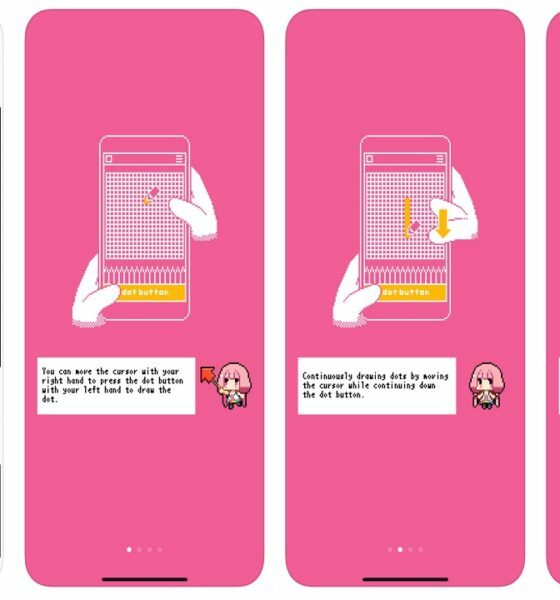 Dotpict is a fun app — if you’re the type to obsess over details. It takes a bit of squinting sometimes when you’re eyeing the tiniest details and can’t seem to see the bigger picture. If that’s not you, it’s the perfect app to challenge you to be patient and precise. It lets you take your time and if you need a break, it autosaves your work so you can come back worry-free. 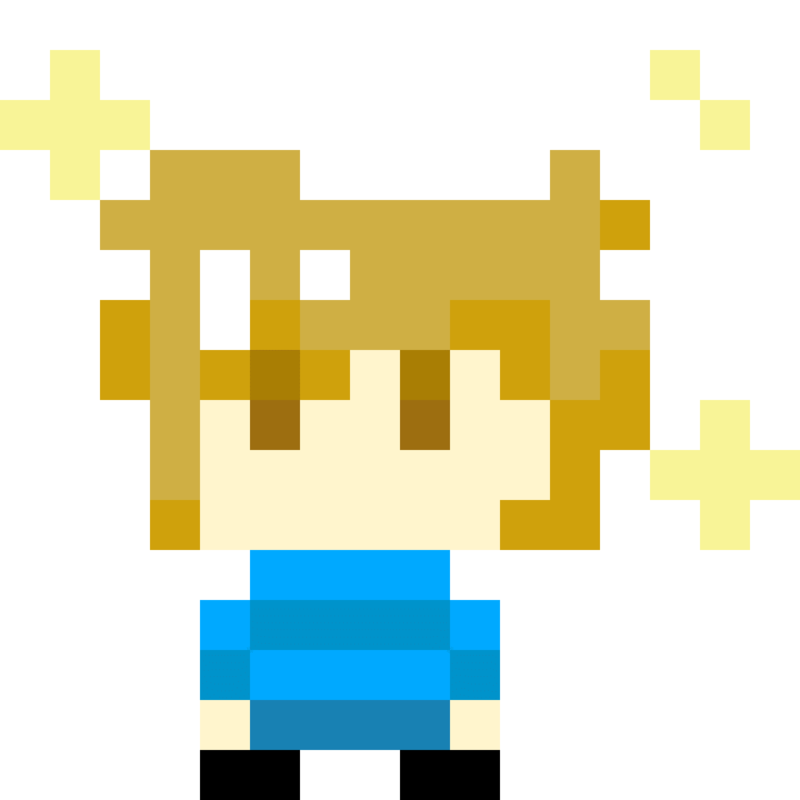 If you want to give dotpict a try, it’s free for both Android and iOS.